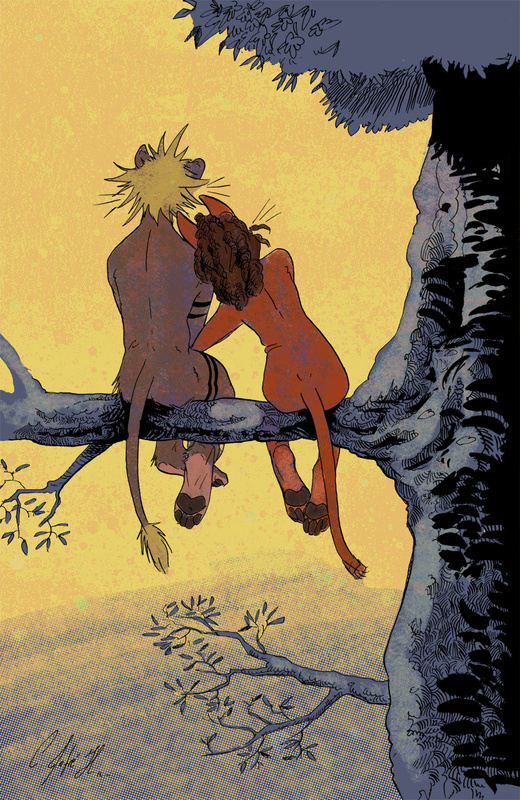 This is Franko with Ekara´s character, spending the time together. this is now my new favorite picture. its just wonderful.